At the height of the season a wasp nest can hold tens of thousands of wasps all ready to protect their home by stinging and attacking people in close vicinity. 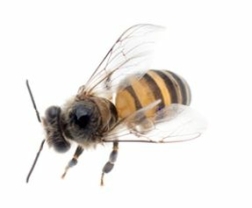 Some people attempt to get rid of the nest themselves but extreme caution is needed as DIY wasp nest treatments can be very dangerous and should only be carried out by a professional who will have all the necessary protective clothing to protect themselves. A common question is whether the wasps will return to the nest next year and the answer is 'no' they won't re-use an old wasp nest so there is no need to actually physically remove it. 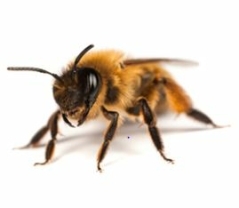 Our treatments will kill the nest so the wasps can no longer multiply and our treatments are specific and targeted to the area where the wasps are active, i.e. cavity wall treatments are different than treating a nest in a roof or shed. 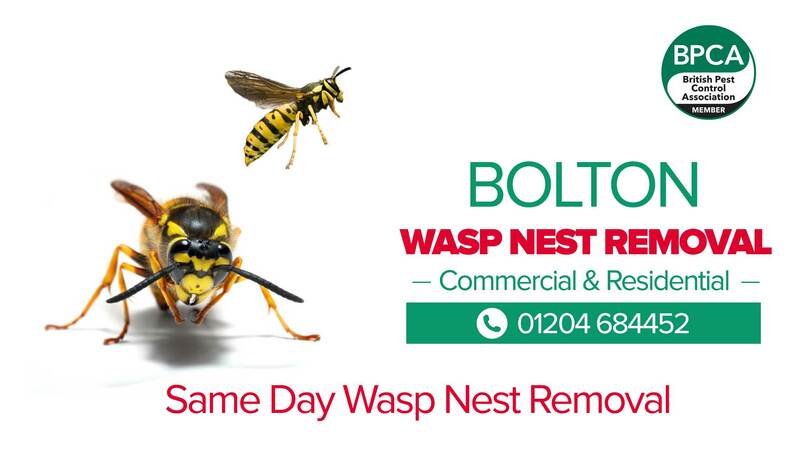 Our fully trained BPCA technicians will carry out the most effective and safe treatment based on their years of knowledge and to give you total peace of mind our wasp control service is 100% guaranteed with no additional charges if we need to return to the same nest treatment. 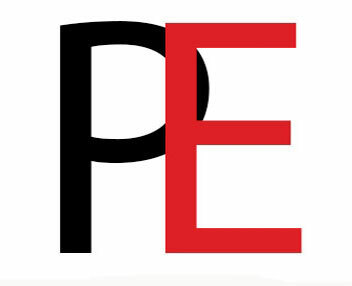 Once you have contacted us a suitable appointment time will be made so that our technician can visit your premises to carry out the treatment, no need to wait in all day, and if you prefer we can accept card payments and visit your premises whilst you are at work. What happens when you come to my premises? 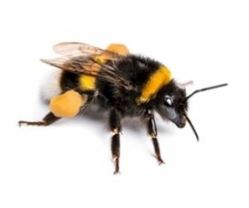 The appropriate treatment will be applied to the wasp nest, this can result in the wasps becoming agitated as they try to protect the nest site. 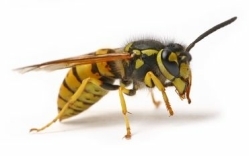 Within 1-2 hours the wasp activity will decrease with very few wasps being seen. If we need to return to re-treat the nest there is no charge if it is still active.